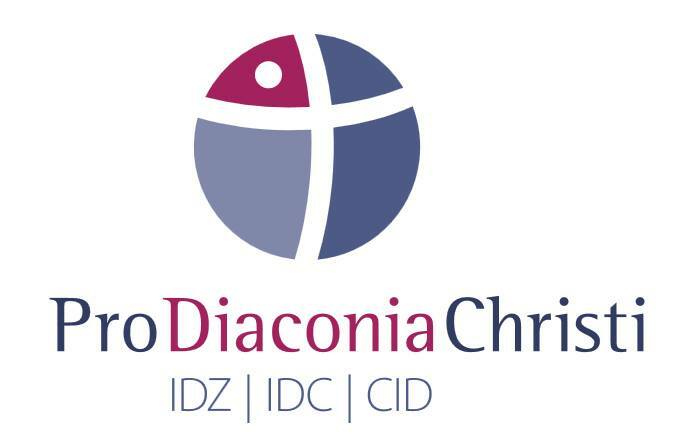 In April 10, 2019, Senate of Klaipeda University (Lithuania) elected Rector of Latvian Christian academy prof. Skaidrīte Gūtmane as a member and expert of its Council for election of professors. DrHC of Latvian Christian academy Mr. Pēteris Krīgers, member of European Economic and Social Committee, former Secretary General of Free Trade Union Confederation of Latvia, was lecturing at Latvian Christian academy on Social Dialogue in Latvia against the European background; February 16, 2019. Monograph on philosopher Isaiah Berlin by Dr.habil. Jānis Nameisis Vējš titled “Four essays on Isaiah Berlin” has been published by the Institute of Philosophy and Sociology, Latvian University, in 2017. Dr.habil. Jānis Nameisis Vējš ir associated professor at Latvian Christian academy. Doctoral studies in Social work and Caritative social work are possible! 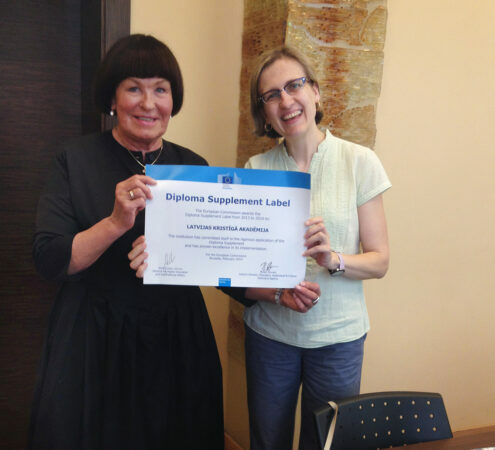 Agreement of ERASMUS+ interuniversities’ cooperation between Latvian Christian academy and Klaipeda University (Lithuania) was signed in May 6, 2018, for the period 2017 – 20121. 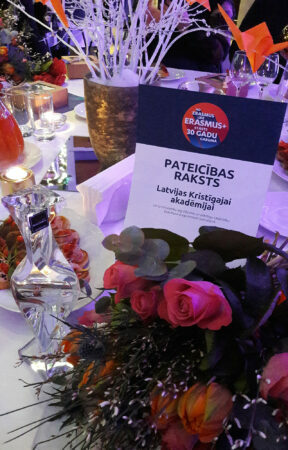 Award for succesful ERASMUS+ implementation. 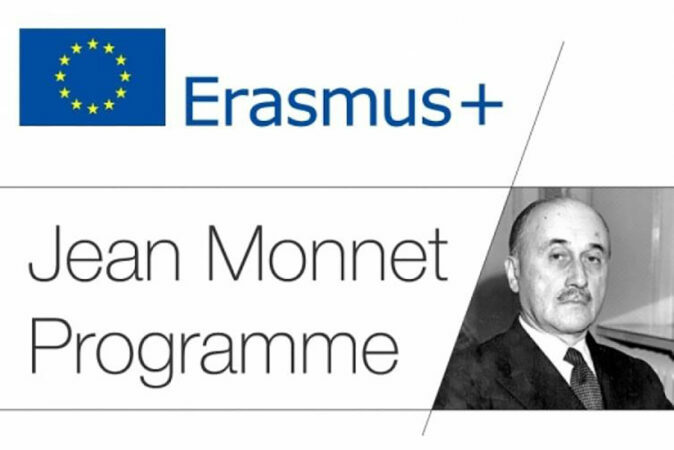 Excellent results for the Jean Monnet Programme application!